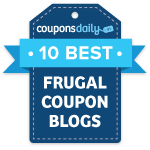 Have you ever gathered up all your coupons, headed to Target, and found that the items you wanted to purchase are out of stock on the shelf? Or do you want to check and see if your Target has a specific item before heading out? The Target DPCI number is very useful for both of these situations. You may not think that you would need to know what a Target DPCI number is and how it’s used, but think again! This number can be very useful to locate products, check prices, check inventory, and more. 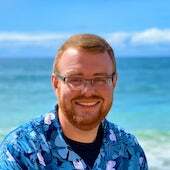 What Is a Target DPCI Number? DPCI stands for Department, Class, Item. 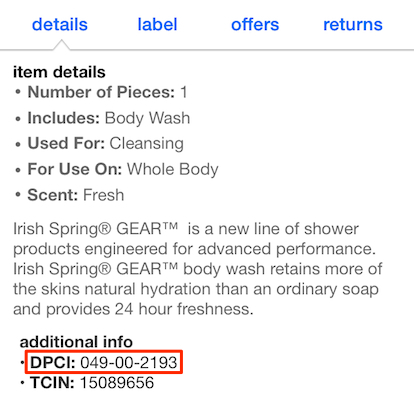 Each piece of merchandise that Target carries is assigned a unique DPCI number. The first three digits are the department number; the next two are the class number; and the following four are the item number. Where Can I Find the DPCI Number? Target DPCI numbers can be found in a variety of places, but the most common place to look is on a shelf label. The DPCI number is generally located directly underneath the price. You can also find it on a gift card, sale, or temporary price cut sign. 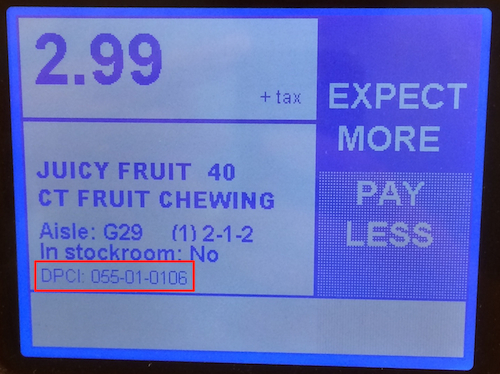 The DPCI number is usually located in the lower left corner of the sign, right below the barcode. 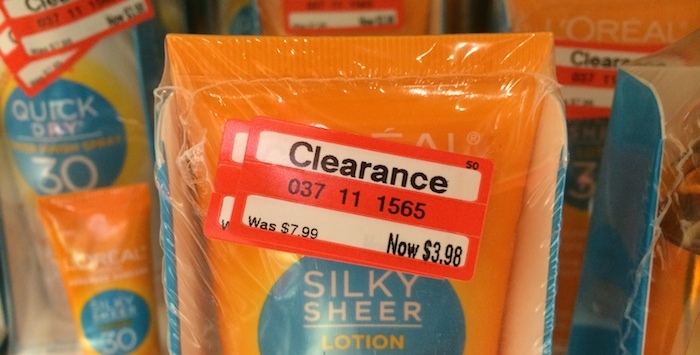 The number in the middle of a clearance sticker is the item’s DPCI number. Look in the upper right corner to see the current percentage off retail price. 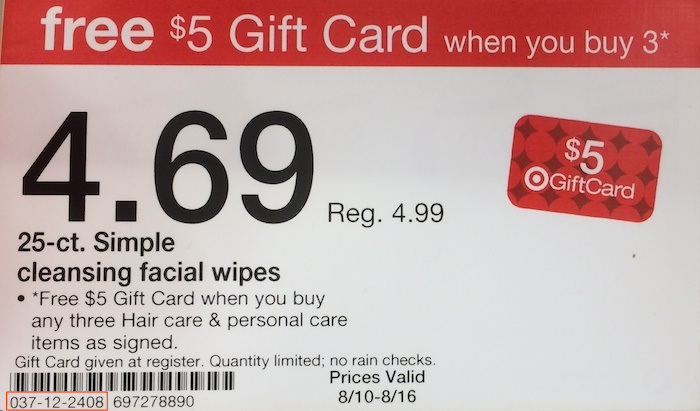 Target’s own store brands will have the DPCI number printed on the item itself, usually near the barcode. Clothing items will have the DPCI number printed on the tag. Target brands include Up & Up, Market Pantry, Archer Farms, and more. 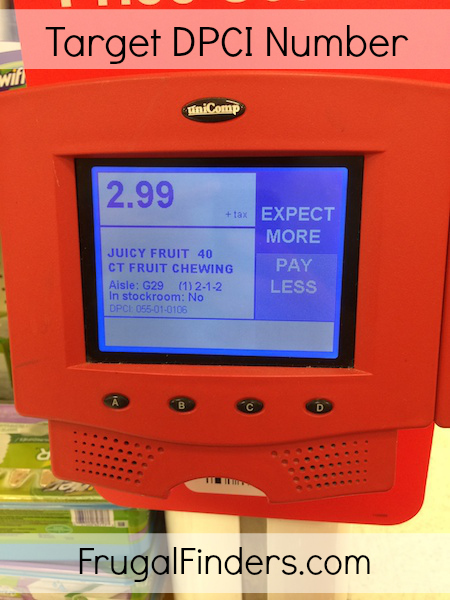 When you scan an item at any of the self-service price scanners in Target, the DPCI number will be displayed at the bottom of the screen. When you’re viewing an item in the Target app, scroll down and tap on the “more” link under Item Details. The Target DPCI number (for in-store use) will be shown. You’ll find the DPCI on Target.com as well, under the More Details section when viewing a specific item. The DPCI number is printed to the left of each item’s description on your receipt. What Can I Do With This Number? You can use the Target DPCI number to see where an item is located, check Target store inventory, check the backroom, and more. Stay tuned for a future posts detailing each of these!